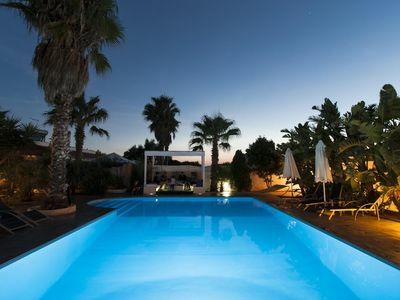 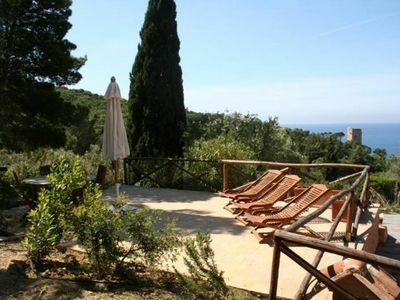 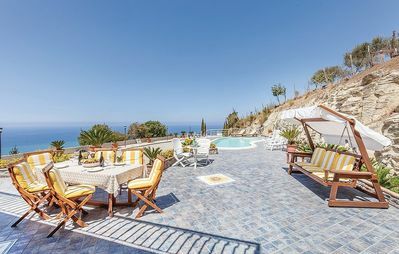 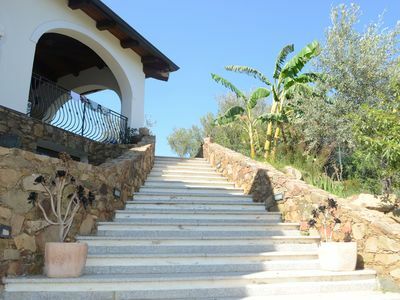 This conveniently located villa is walking distance from the beautiful beach of Cortriero. 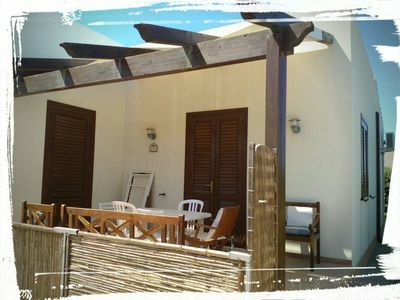 A maximum of 9 guests can sleep in this 3 bedroom, 2 bathroom beach house. 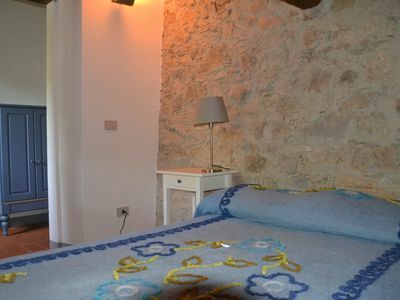 Small pets are also welcome. 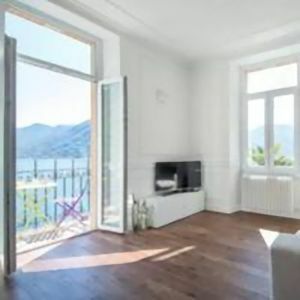 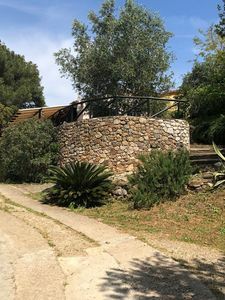 Everyday, visitors can choose between swimming in the pool that is shared with only one neighboring villa, walking the trails in the natural park of Lido Pizzo, or walking the short 50 meters to the beach. 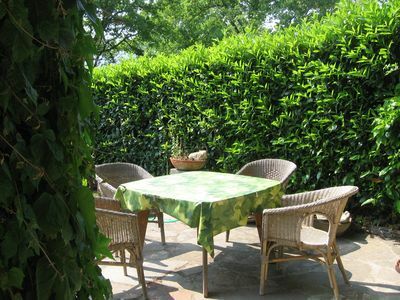 This location is a great choice for those who love spending time outdoors. 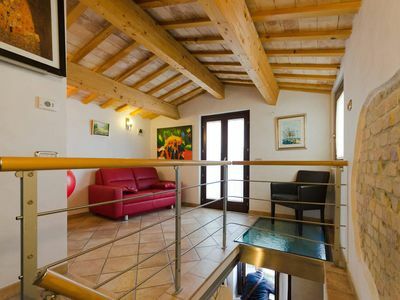 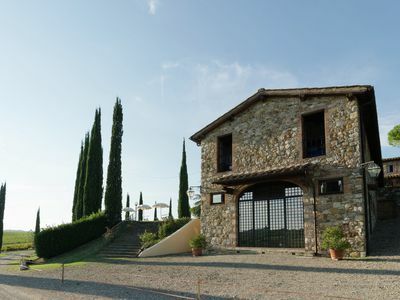 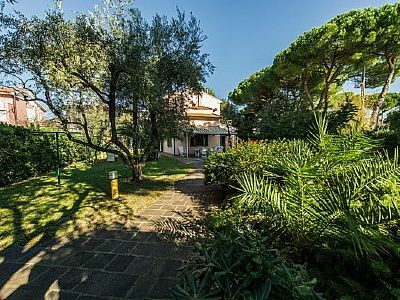 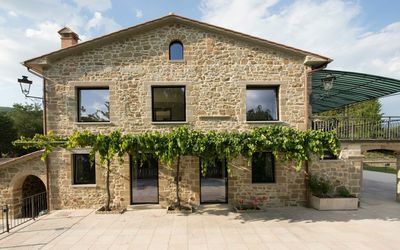 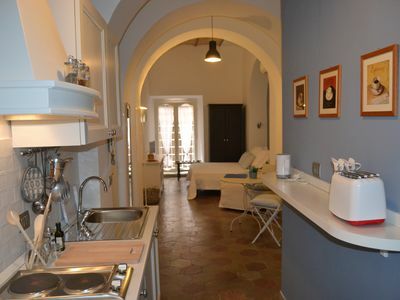 Villa Nanni: A welcoming two-story villa, with Free WI-FI. 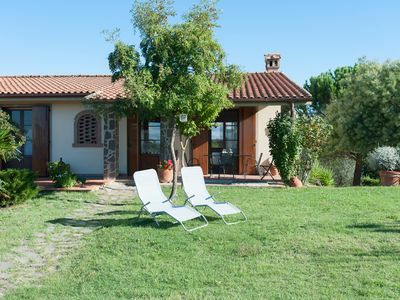 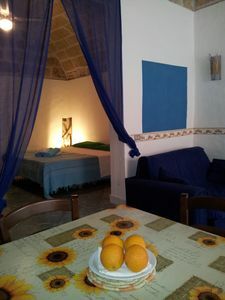 Villa Sospiro: A welcoming two-story villa, with Free WI-FI.